Cover your core at the crag, without restricting your mobility, in The North Face Canyonwall Vest. 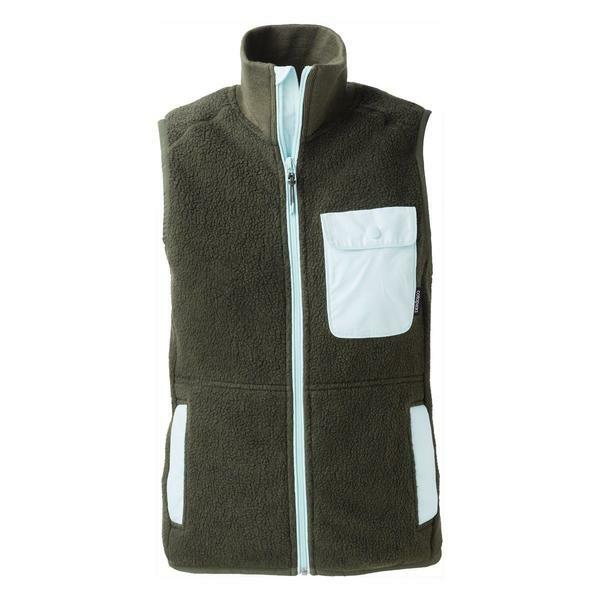 This abrasion-resistant hardface fleece vest has a gridded fleece backing for wind protection. 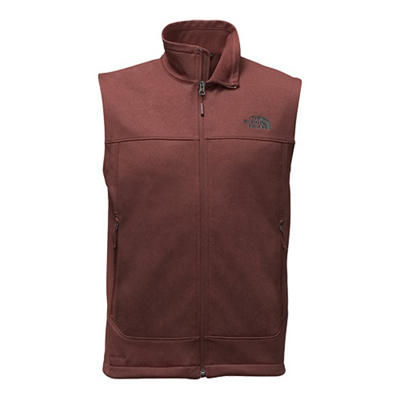 Keep your core warm while you're climbing, hiking, and enjoying the outdoors with The North Face Men's Canyonwall Fleece Vest. 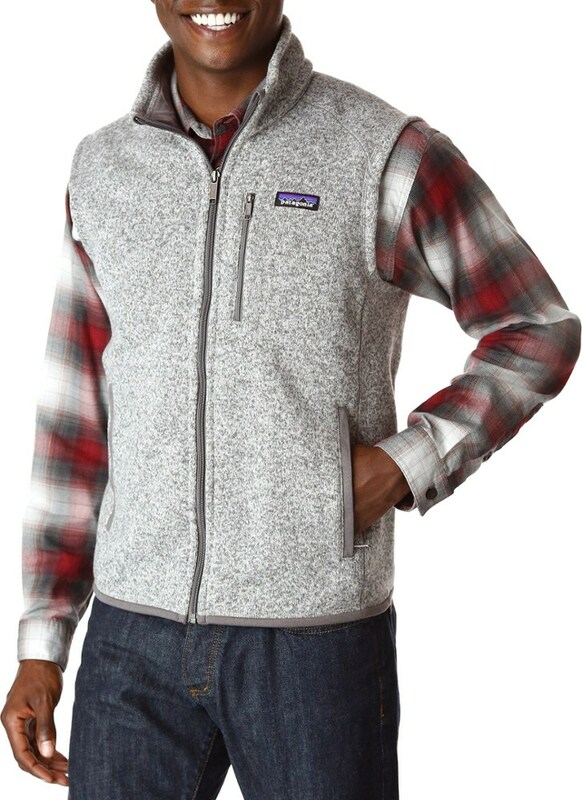 This wind-resistant polyester fleece vest blocks passing breezes when you're high atop your favorite climbing route or hiking up your favorite mountain. 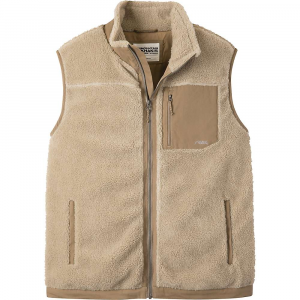 Elastic-bound arm holes and a hem cinch-cord secure this vest around your arms and waist for an ideal fit. 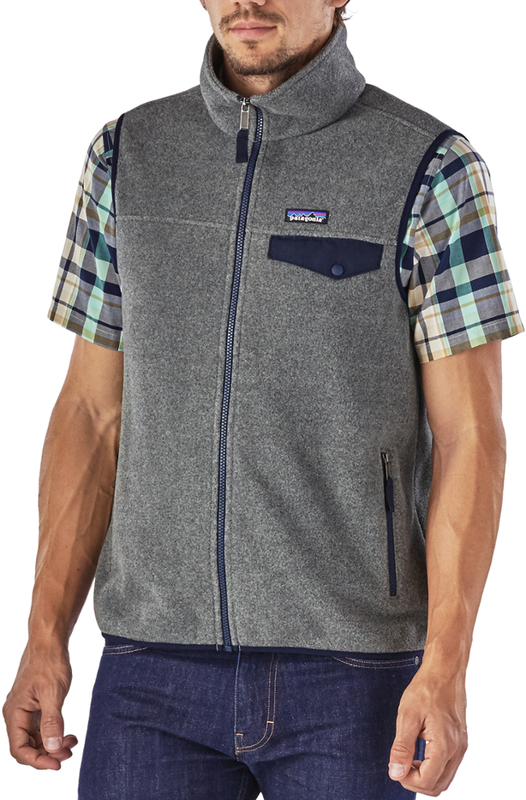 The ultimate vest for active outdoorsmen, The North Faces Canyonwall Vest is both abrasion- and wind-resistant. Boasting a wind permeability rating of less than 20 CFM, it ensures your bodys heat remains sealed inside and biting winds are kept at bay. Plus, the durable water-repellent finish sheds moisture with ease allowing you to stay comfortably dry while youre out and about. Hem-cinch cord creates a like-custom fit for added warmth retention. Front hand pockets hold gear and gadgets. WindWall polyester heathered fleece fabric construction with a gridded fleece backer. Integrated media port. Imported. Center back length:26. Sizes:M-2XL. Colors:TNF Black, TNF Medium Grey Heather. Type: Vests. 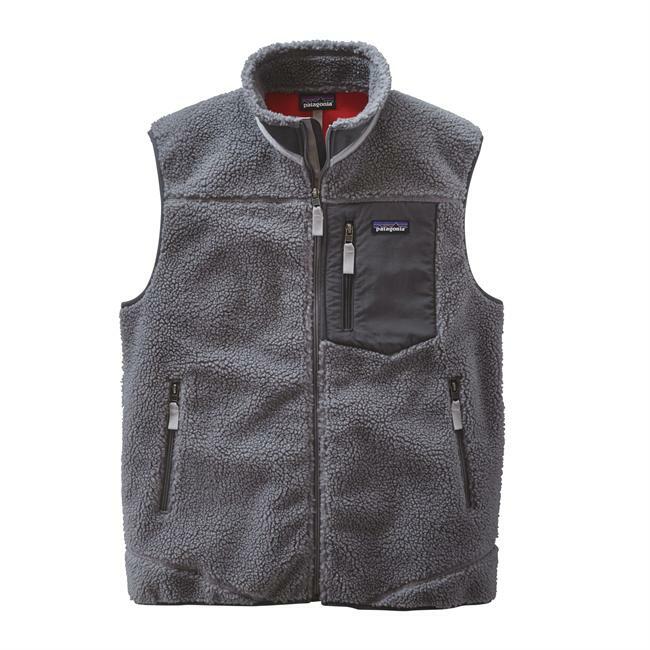 If spring or fall weekends find you climbing or hiking, you'll appreciate the wind resistance and warmth of this technical hard-face fleece vest. 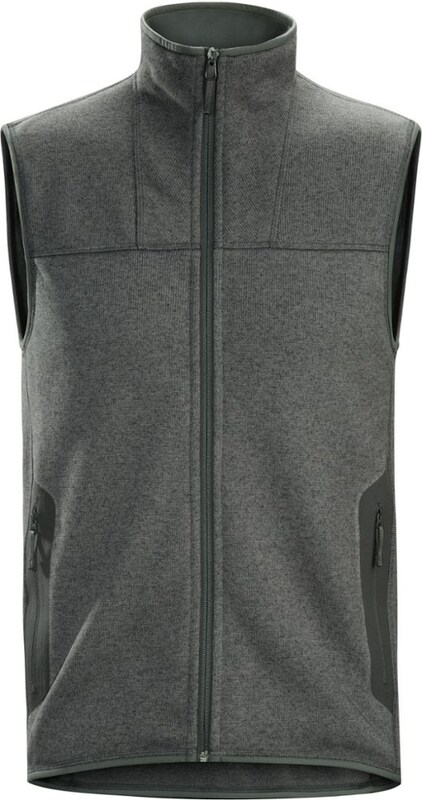 The North Face Canyonwall Vest is not available from the stores we monitor. It was last seen May 14, 2018	at Mountain Gear.